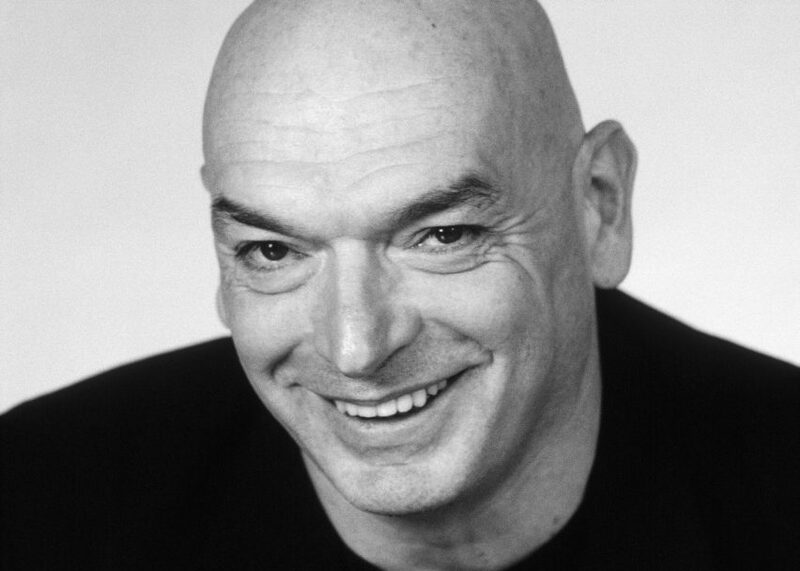 French architect Jean Nouvel spent a lot of time in the news at the start of 2015, after he publicly disowned his Philharmonie de Paris. He seemed to be keeping a low profile after that, which could be the reason he ranked further down the Hot List than we might expect. But his Paris-based firm Ateliers Jean Nouvel did reveal a few new projects, including a tower block in Nicosia, Cyprus, with plants bursting through its walls, a set of speakers and a wallpaper design. The architect was also one of seven designers invited to rework the iconic Series 7 chair by Danish Modernist Arne Jacobsen. Nouvel, 71, is also embroiled in the row over the rash of supertall skinny skyscrapers in New York. His 53W53 skyscraper is one of several that campaigners claim will overshadow Central Park.